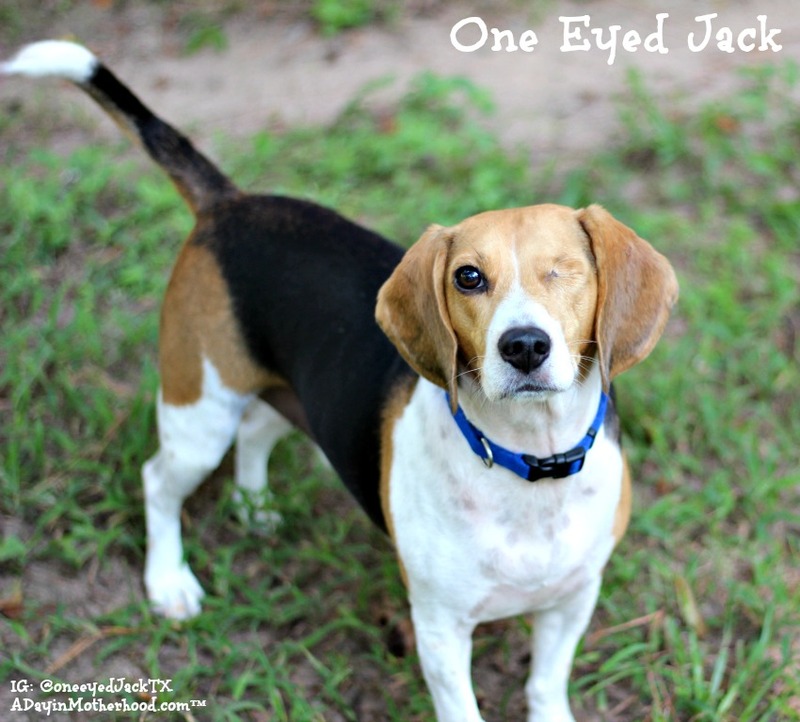 It does not take anyone long to fall in love with One Eyed Jack. 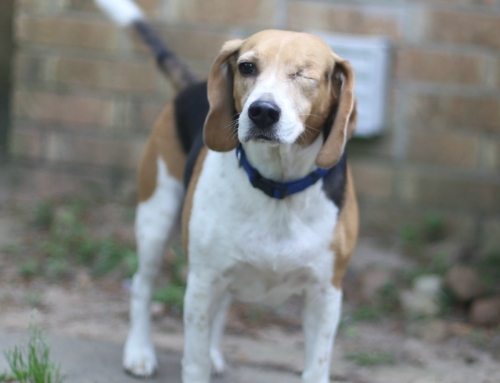 I rescued him last year from the Houston Beagle Rescue after seeing him online. I had gone onto the site to make a donation as I am so in love with my first beagle I adopted from them, lovingly called Pampered Piper. 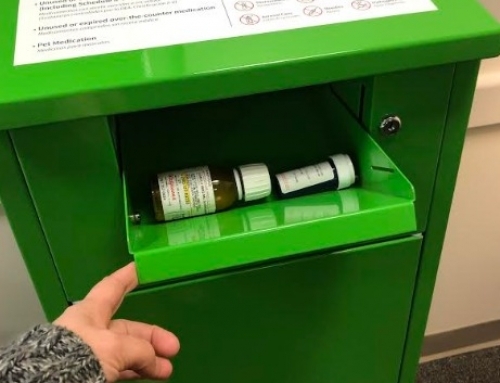 Jack’s photo, come to find out, was only up for an hour. I saw him, emailed and adopted him the same day. I didn’t want a third dog, honestly, but I did not want anyone else to have him. He was a like me… a little damaged, a little imperfect but with a heart that expanded past the pads of his paws. When they drove this little skin and bones puppy to me that day, I promised him to take care of him, feed him well and to give him the best life possible. 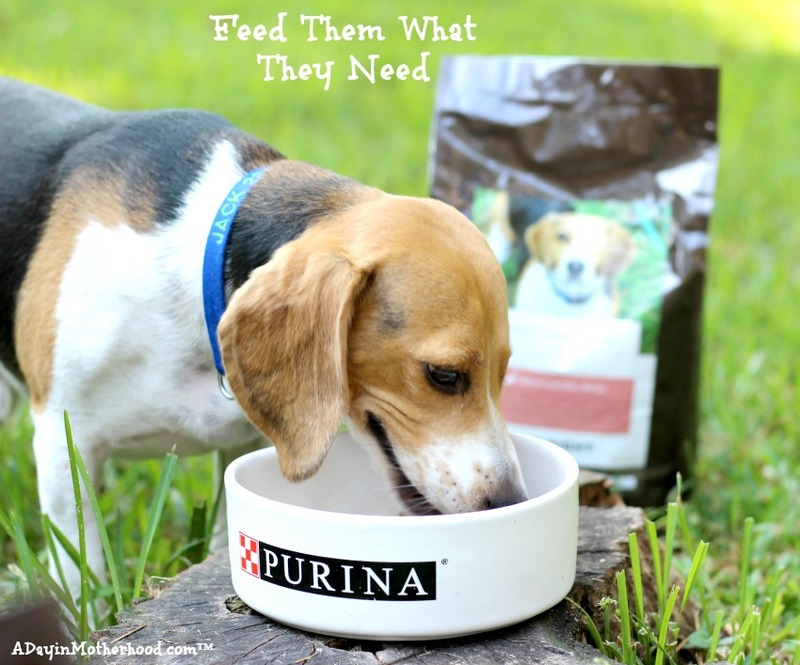 With the help of Purina Just Right, I am able to keep the promise to feed him well everyday. After all, his photo is on his own blend on his own bags! Purina Just Right is a unique product that I had never heard of until visiting the Purina headquarters a few months ago. A little apprehensive that such a large company would be able to produce specialized foods that care for animals on the inside and out, I was fascinated by this dog by dog custom blend that you can order online. 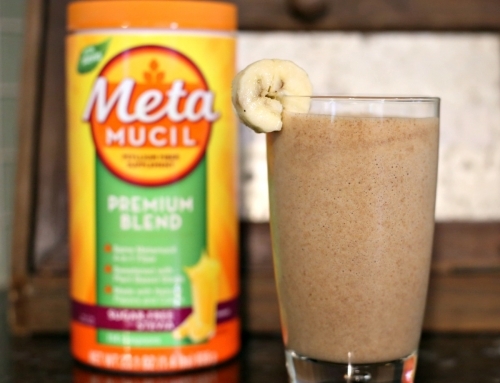 After learning how detailed they are when coming up with a blend that is perfect for your dog based on their activity level, weight, allergies, sensitivity and more, I was sold! I got home and logged into the Purina Just Right website. 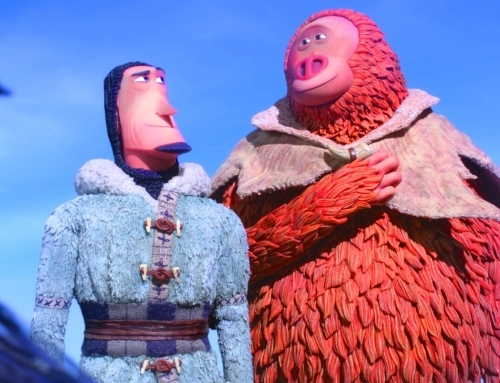 I thought long and hard about Jack and his needs. He is a pretty healthy pup, having overcome the effects of his abuse before I got him with no damage to his ability to love, and answered the specialized questions as best I could. Jack does not have allergies but I do notice that when flea season is high, if her gets one, which is rare becuase I treat him monthly, he bites and bites until he gets little red bumps on his belly. So I wanted Jack’s Yummy Blend to help a little with that. I also want to make sure that my sleek looking Beagle stays slim and beautiful. 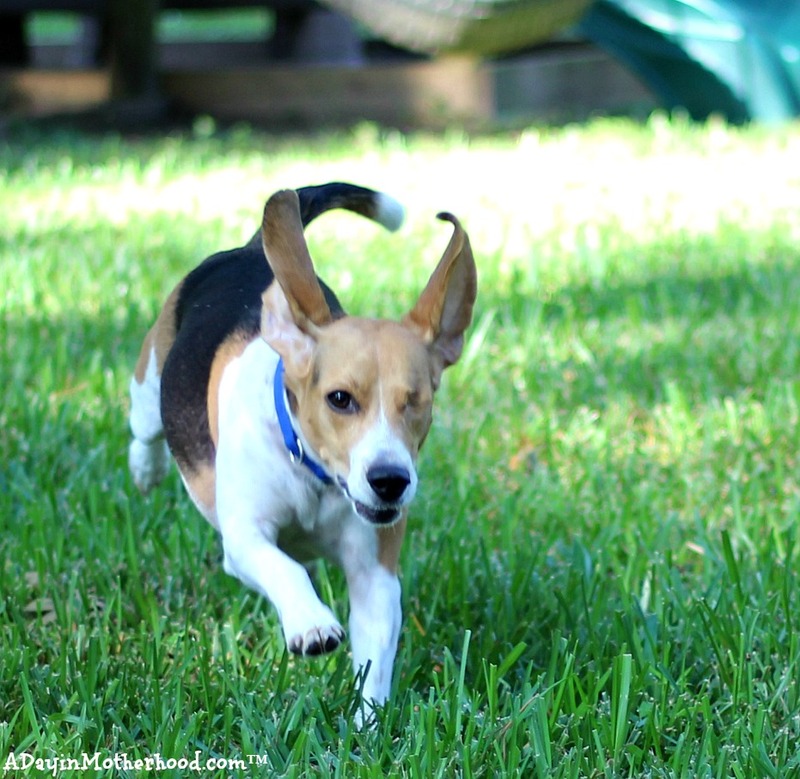 Beagles tend to put on weight as they age, I am currently dealing with that with Piper right now, and I want to try to make sure he has the right nutrition for his activity level so that he does not put on too much weight. So I chose that option as well. 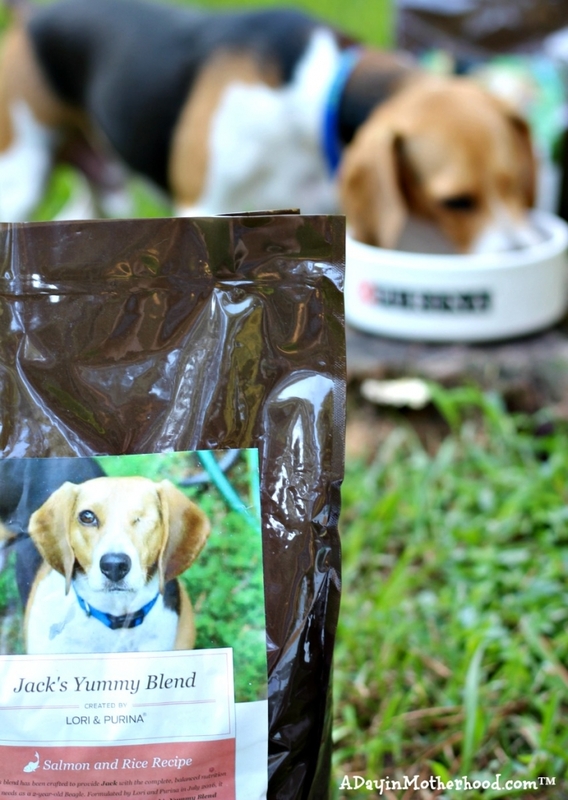 In the end, Jack’s Yummy Blend is a Salmon and Rice recipe that gives him balanced nutrition for a 2 year old Beagle! With real salmon as it’s main protein source, it will help promote a healthy skin and coat, is highly digestible and helps promote Jack’s very active lifestyle! While I was on the site, I also ordered for Piper! 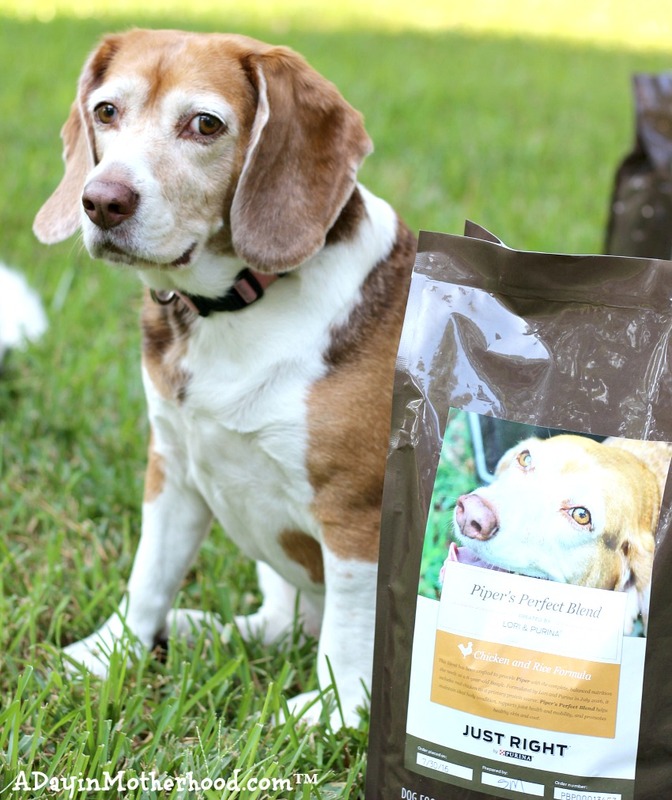 Piper’s Perfect Blend is a Chicken and Rice formula that helps maintain her ideal body condition, helps support her aging joints and mobility and promotes a healthy skin and coat too. We all know, though, that it does not matter how awesome food is that you buy for your dog, if they don’t eat it, it won’t work. Luckily, I did not have that problem with Jack or Piper and their Purina Just Right Blends! As a side note, it is SUPER COOL to see your dog’s photo on a bad of dog food! I show it to everyone!! I love the personalizing of the bags almost as much as I love the personalizing of what is in the bag! 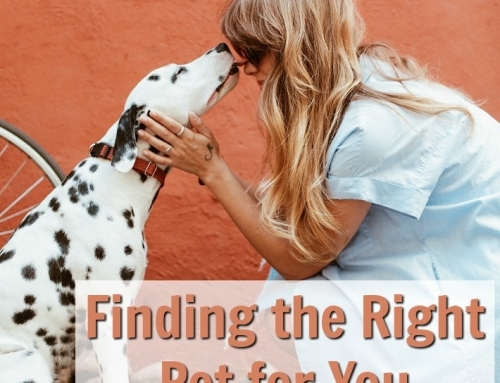 Take a moment to go to the Just Right page and answer the questions about your precious cat or dog! I bet they love their personalized blend as much as mine do!